On Wednesday, September 24that around 2:15PM, acting on Special Branch information, a team of Special Branch and Quick Response Team officers conducted searches in an abandoned swampy lot located in the Boca Del Rio Area, San Pedro Town. 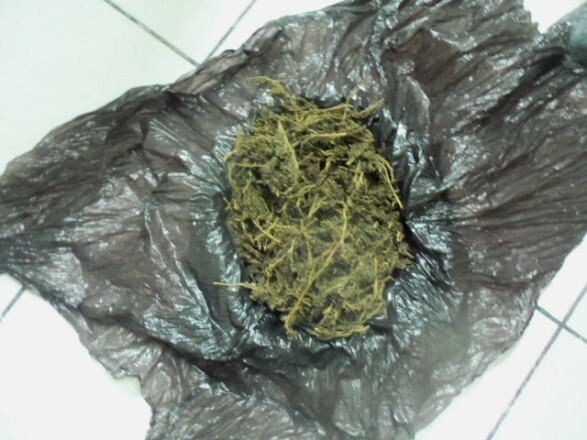 The search led to the discovery of a black plastic bag containing 670 grams of suspected Cannabis. The drugs were labelled and deposited as found property. Police are unsure of who the suspected drugs belong. Investigations continue.